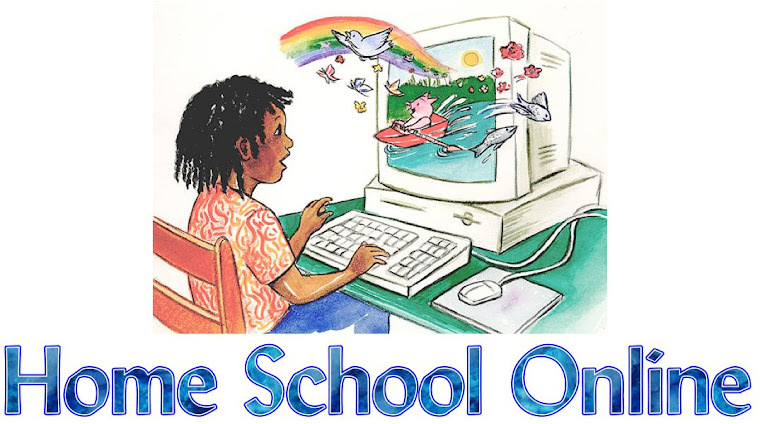 Home School Online: Florida forgot it winter time. 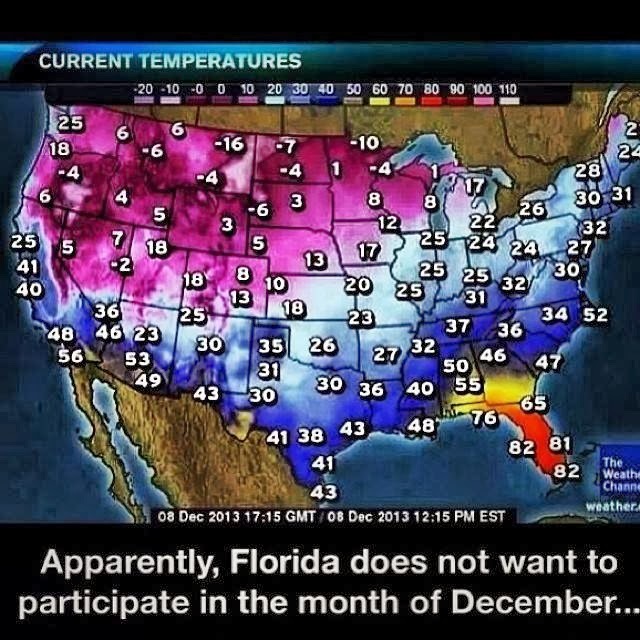 Florida forgot it winter time. It looks like Florida forgot that is it winter, again. This is what it looks like around the United States with the temperatures. The heat energy that we are producing would be nice to send up to the northern states where they are dealing with not just snow but ice too. It would be nice to unscramble some of those temps and even them out. Just another day in Florida. What next after the holidays?